Designing and constructing a technically complex yet efficient, fully integrated fill-finish facility is no small task. The timeframe can be long, the costs can be high, and the stakes with numerous stakeholders involved, can be even higher. 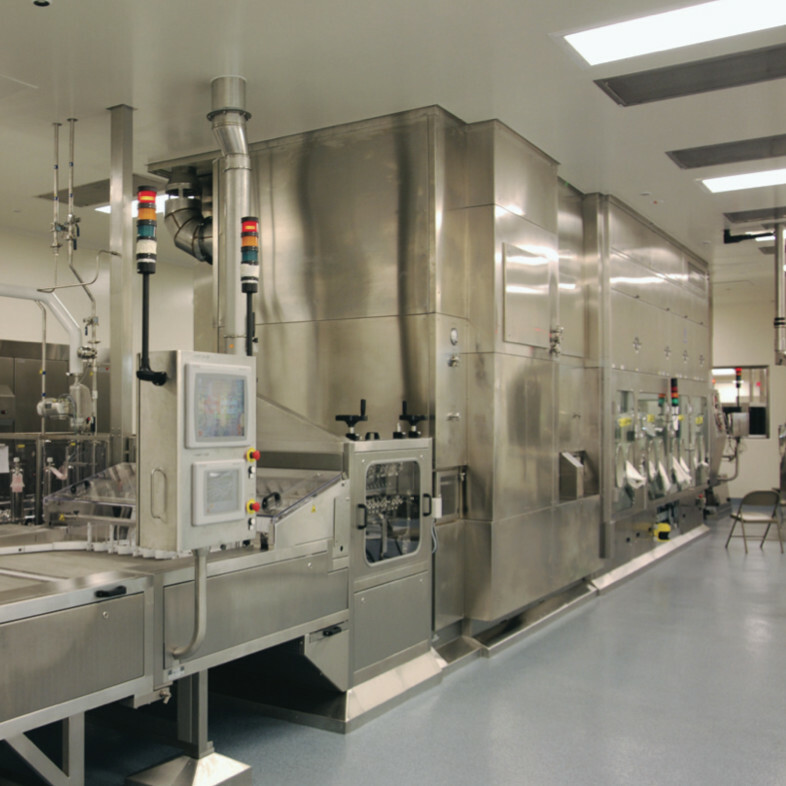 But this case study of one biotherapeutic company's new fill-finish facility in Hillsboro, Oregon, provides practical insights and steps for success for "just in time" delivery of a fully operational and cost-effective ground-up manufacturing facility in a shorter timeframe than typically witnessed by industry standards.